We at Every European Digital believe the industrial internet of things can work wonders. It makes parameter monitoring flexible and inexpensive, thereby enabling a vast range of new services and improving most of existing ones! The internet of things enables process automation that releases employees from repetitive and boring tasks. Industrial internet of things is exciting! We are having fun developing use cases, designing devices and applications, and operating internet of things network with the goal to make life easier and safer, not to mention the considerable cost savings we enable for businesses. This is what we do at Every European Digital. We help companies in various industries, benefit from the advantages offered by the INTERNET of THINGS. Given our extensive knowledge of devices, communication protocols and business models, we can provide independent, expert advice on how INTERNET of THINGS will work for you. If it won't work for you, we will tell you that too! INTERNET of THINGS device design is a multi-faceted challenge. Ensuring a device does what it has to do, is relatively easy; the challenge comes with ensuring network compatibility over the device life cycle; how to design a device to last? How to ensure the device is simple, yet flexible? What is the right design to maximize usability and minimize energy consumption? Does it need to be weather-proof or shock-resistant, or both? What materials, sizes and shapes are optimal? These are the typical questions our design team knows how to address, and to provide a satisfactory answer. The INTERNET of THINGS market has literally tens of thousands of devices readily available. Which device should you consider? What are the important performance features to look for? What is the optimal device cost to ensure the rollout will result in the desired outcomes? We start with the problem definition, and work from there, scanning the landscape to source the best options. Traditional maintenance of railway infrastructure is costly and largely ineffective for accident prevention. 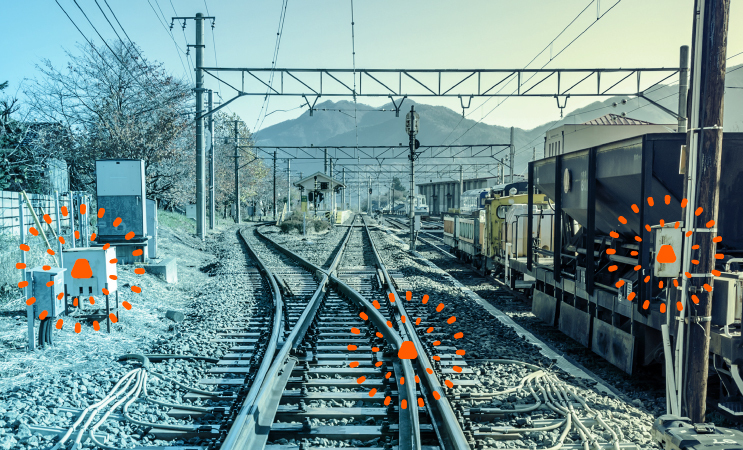 What if rail-tracks could tell us when they need maintenance? 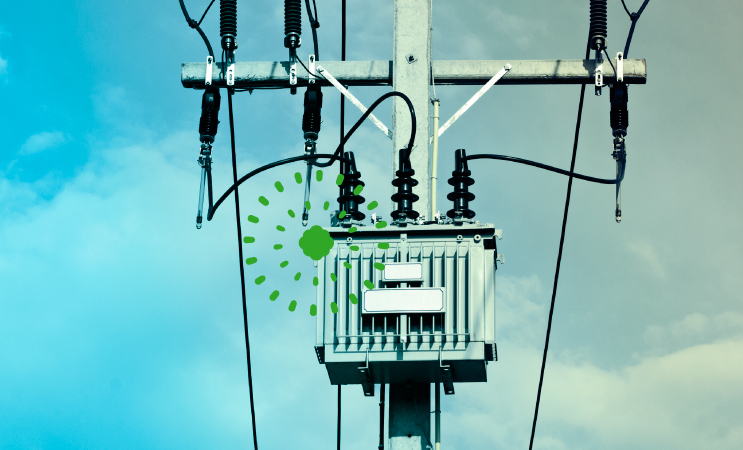 Frequency and duration of power outages experienced by final users is largely local grid dependent. Yet typically failures are first noticed by users, not energy distributors. We can change this! Today’s office equipment is maintained by field engineers. 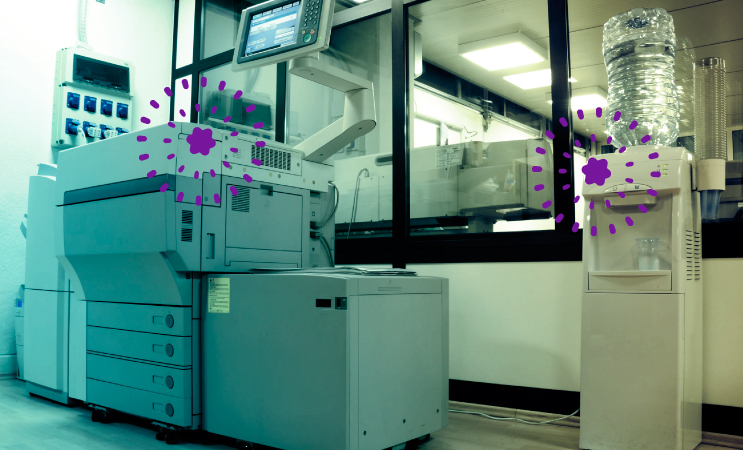 Imagine how customer satisfaction could improve with predictive maintenance messages from the copiers themselves! Office machines that always work! 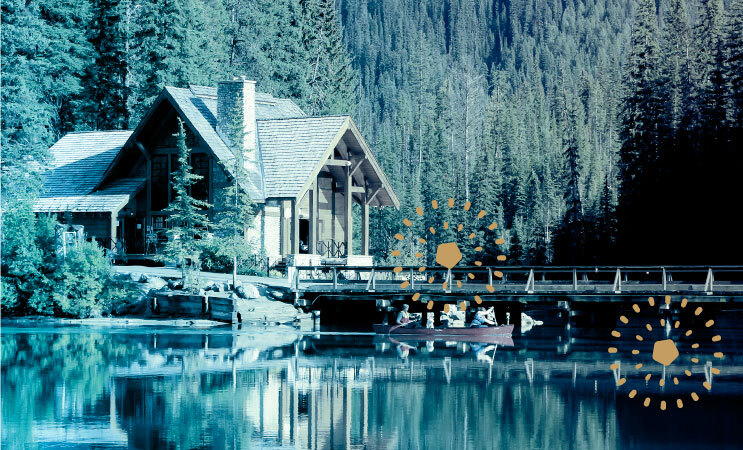 Smartmeters allow not only precise billing and timely usage information but also detect leakage, excessive usage and theft when they happen! 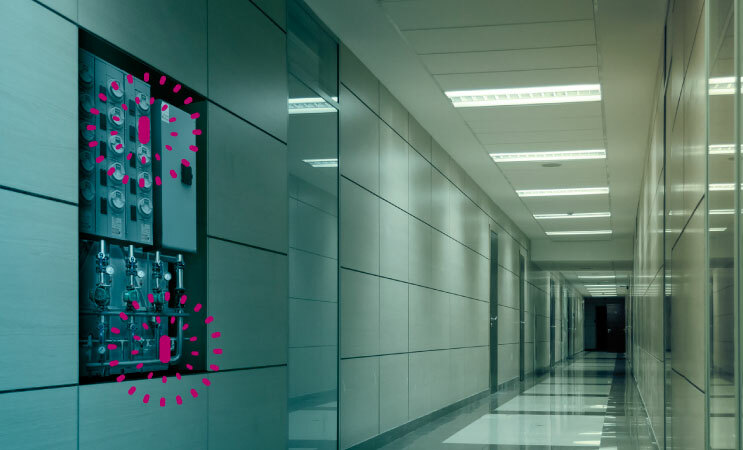 Sensors allow real-time monitoring of office conditions: heat, light, humidity, air quality and occupancy. 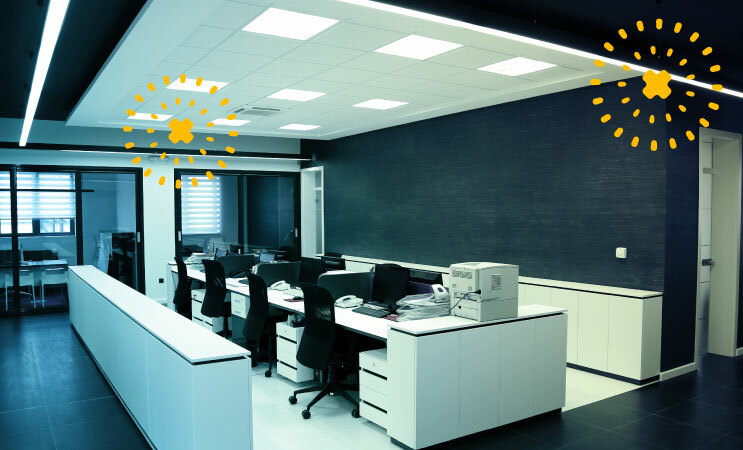 All of which provides for improved working conditions and energy savings! 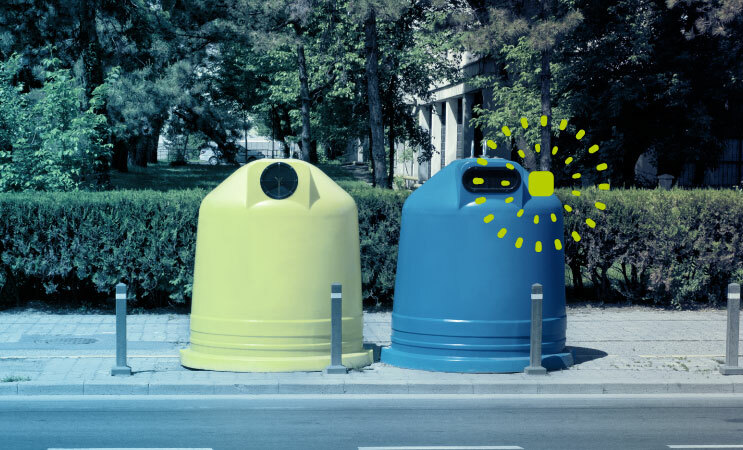 Sensors installed in waste bins measure the fill-rate, and communicate it to the waste management company, thereby optimizing their collection routes. 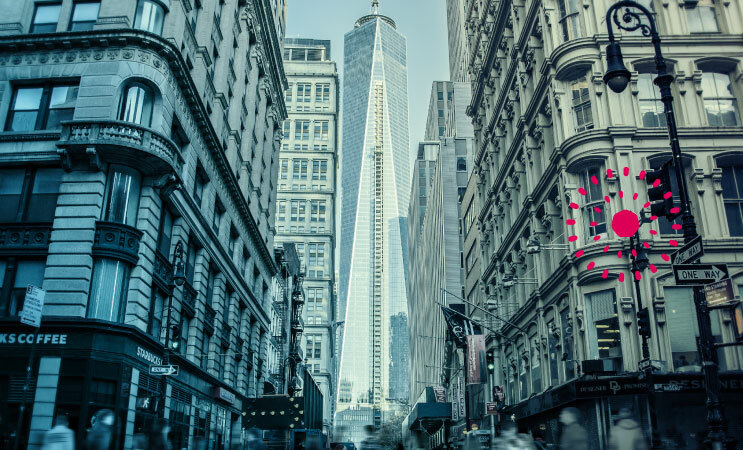 The city stays clean, with less energy and less cost! Sensors allow cyclists to keep track of their ride - when it has been moved for the wrong reason! 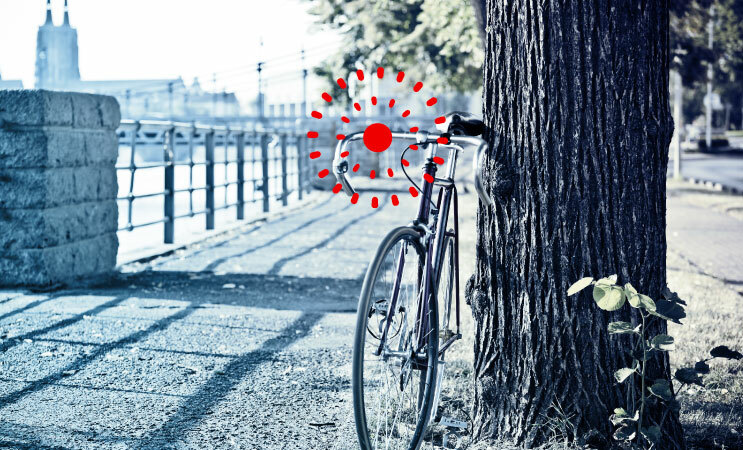 In the event of theft, the sensor provides location information to help recover the bike. 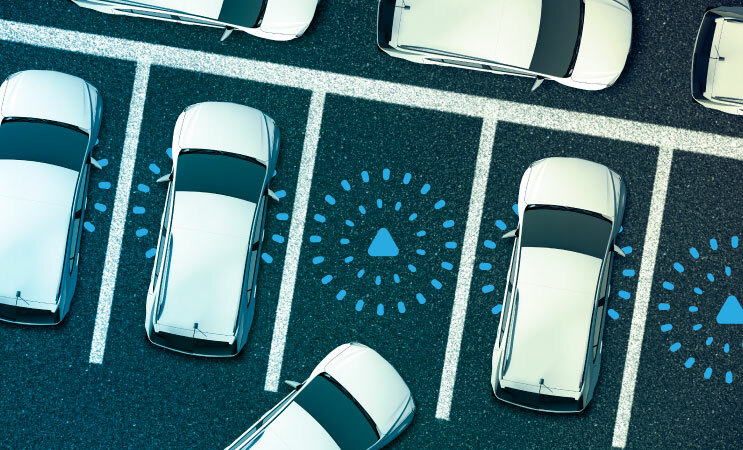 Sensors in parking spaces indicate occupied or free status. Together with mobile applications and street panels, this system helps drivers park faster and easier. Sensors measure noise, air pollution and composition, radiation, etc allowing timely action to be taken by city officials and emergency teams. Sensors located in the wild, with battery life of many years, measure risk of drougt, fire and flooding as well as level of water and air pollution. If the INTERNET of THINGS is to make an impact, devices need to be inexpensive, low on power consumption, and easy to install. We only consider technologies that deliver on this promise. The world is already flooded with data, so we focus on SMART devices that provide purposeful information as opposed to a stream of unfiltered 'noise'. We are building a network dedicated to the INTERNET of THINGS. Our current network provides coverage in Warsaw, Poznań, Łódź, Wrocław, Gdańsk, Kraków and Zabrze. It is available for trials and collaboration with vendors and business partners. Please contact us if you are interested in a trial. Every European Digital is an IoT company with a mission to make life easier and businesses smarter, through innovations. We are a team of technology enthusiasts who are committed to break barriers and disrupt old way of doing things, all in order to eliminate unnecessary effort thereby saving time and saving costs, with the goal to say goodbye to absurdly inefficient processes. Any person ("Visitor") visiting this EVERY EUROPEAN DIGITAL website ("the Site") undertakes to comply with the terms and conditions described below. It is the Visitor's responsibility to read these terms and conditions, and entering or browsing the Site will automatically constitute acceptance of these terms and conditions. The present terms and conditions of Site use are governed by Polish law. EVERY EUROPEAN DIGITAL reserves the right to modify them at any time, in particular to comply with legal or regulatory provisions. EVERY EUROPEAN DIGITAL has introduced its website in order to provide information about itself or the entities with which it is related. The Site does not constitute an offer to purchase nor a solicitation to purchase. The Site contains general information only and the company or its management accept no liability for its contents or accuracy. EVERY EUROPEAN DIGITAL disclaims any liability for problems accessing the Site or interruptions to the connection, as well as any liability regarding the form and content, products or services, advertising and other information and/or data contained on or available from sites that are linked, whether with its authorization or illegally, to the Site. The creation of hypertext links to the Site or to any of its pages is prohibited without the prior written permission of EVERY EUROPEAN DIGITAL. Existing hyperlinks on the Site may take the Visitor to the websites of partners or third parties. EVERY EUROPEAN DIGITAL draws the Visitor’s attention to the fact that it has not checked these sites or any sites that may be connected, nor their form, content and information present, and therefore accepts no liability for the content of these sites and any use that is made of them by the Visitor. Accessing these sites by the Visitor is the sole responsibility of the latter. The EVERY EUROPEAN DIGITAL website is a work that is protected by the law on intellectual property. The Site and each of its components (such as in particular, trademarks, logos, photographs, images, illustrations, texts, videos and other forms) are the exclusive or licensed property of EVERY EUROPEAN DIGITAL which alone is authorized to use the intellectual property rights and personality rights therein. EVERY EUROPEAN DIGITAL does not grant any license or any right other than to consult the site. Reproduction of documents published on the Site is authorized solely for informative purposes only. Any reproduction and/or representation and/or use, alone or in combination, in whole or in part of the Site or any of its components, on any media whatsoever, for any purpose other than consultative, including commercial, is expressly prohibited. In addition, all trademarks quoted or shown on the website are registered and protected. No use of any of the said trademarks can be made without the express prior written consent of EVERY EUROPEAN DIGITAL. EVERY EUROPEAN DIGITAL may be required to collect personal data about the Visitor, in particular when the latter is registering for our newsletter or completing contact forms. This personal data will be processed automatically and may be used to contact you or send you information. EVERY EUROPEAN DIGITAL may place a ‘cookie’ in the Visitor's computer to identify it. Cookies are small files placed on your computer to automatically record information relating to the navigation of the website by the Visitor. If EVERY EUROPEAN DIGITAL has implanted any cookies, unless expressly authorized by the Visitor, they do not contain any identifying data. At any time the Visitor may refuse the registration of cookies by configuring their browser accordingly. We draw the Visitor’s attention to the fact that the acceptance of cookies generally provides a better experience when using the features of the Site. EVERY EUROPEAN DIGITAL undertakes to preserve the confidentiality of personal data transmitted by the Visitor in connection with use of the Site.